The conservation and use of on-site native vegetation and soil for stormwater management is a central tenet of low impact design﻿. 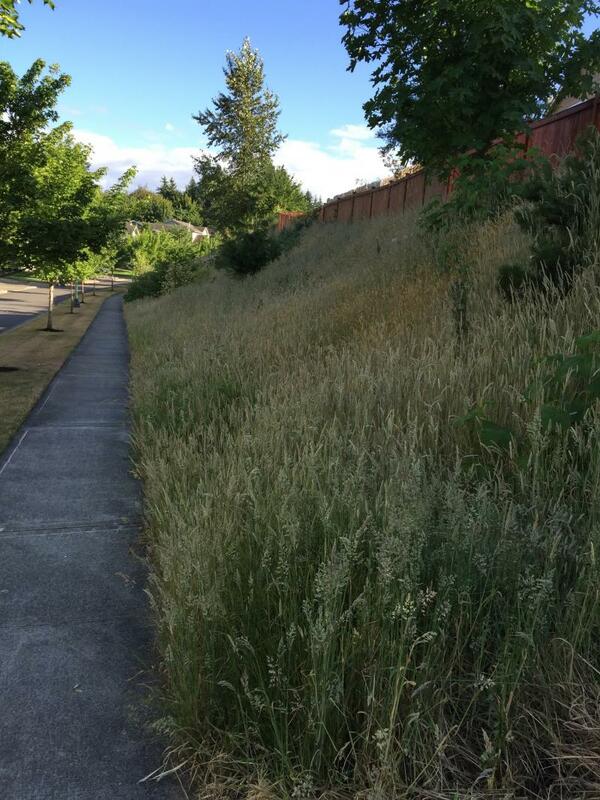 Throughout the Cooper Crest neighboorhood we have SVPAs, typically the rear 20 feet of many lots. These areas fall within the lot lines of individual lot owners. They can be seen as the hatched areas on the plat attached to the CC&Rs and are labled as stormwater buffer areas. Sections 4.3 and 4.4 of the CCRs govern the management of these areas. The SVPAs of most concern to the association are those which border on the fire lane and on Cooper Crest Drive (see plat). 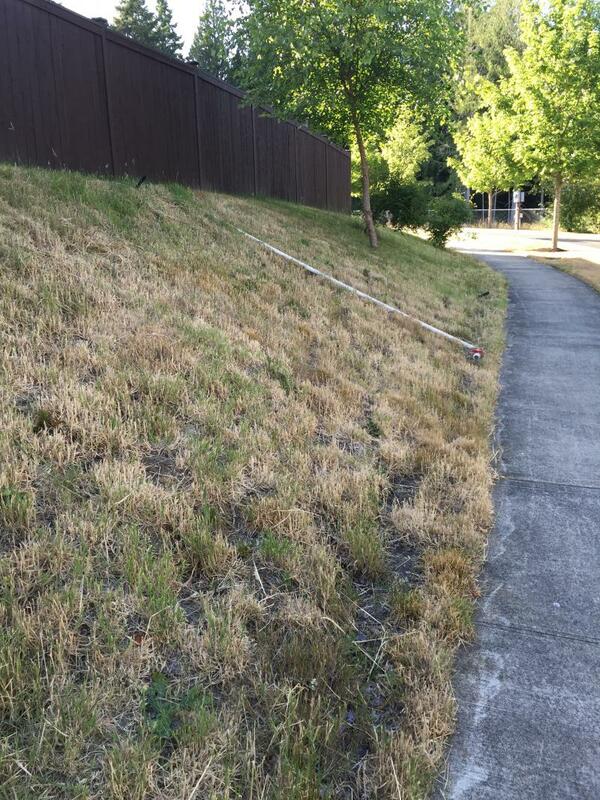 The landscaping for SVPAs bordering the fire lane and Cooper Crest Drive were originally funded by a bond measure between the city of Olympia and the developer of Cooper Crest, Tri Vo. The developer reniged on this bond, and the city took no action. Members of the Cooper Crest community struggled for years to get these bonds reinstated. 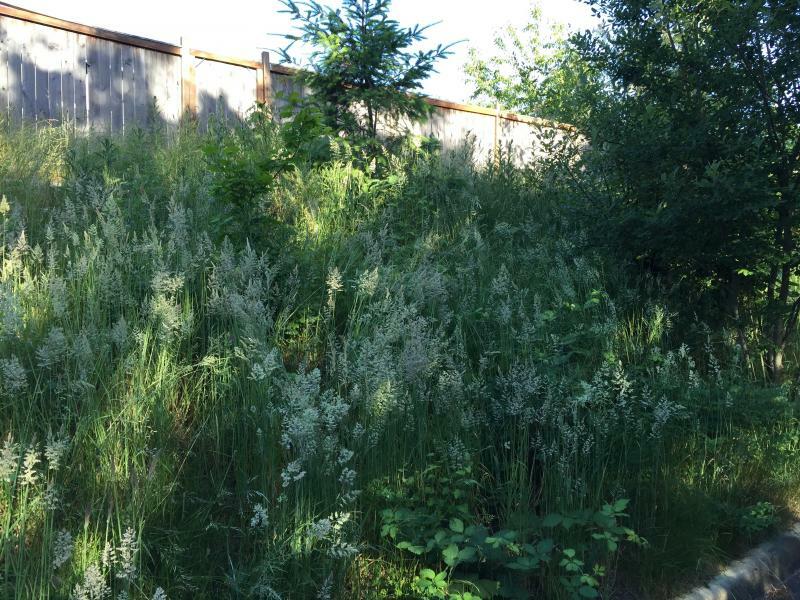 Cooper Crest HOA was left with an unfulfilled promise to landscape these SVPAs with drought resistant native vegetation. As a result, the HOA has sought other sources of funding to landscape these SVPAs, in particular, a grant program offered by the city for community projects. In 2014, we recived a matching grant which was used to clean up the areas and plant drought resistant native plants. The HOA continues to apply for these annual grants. 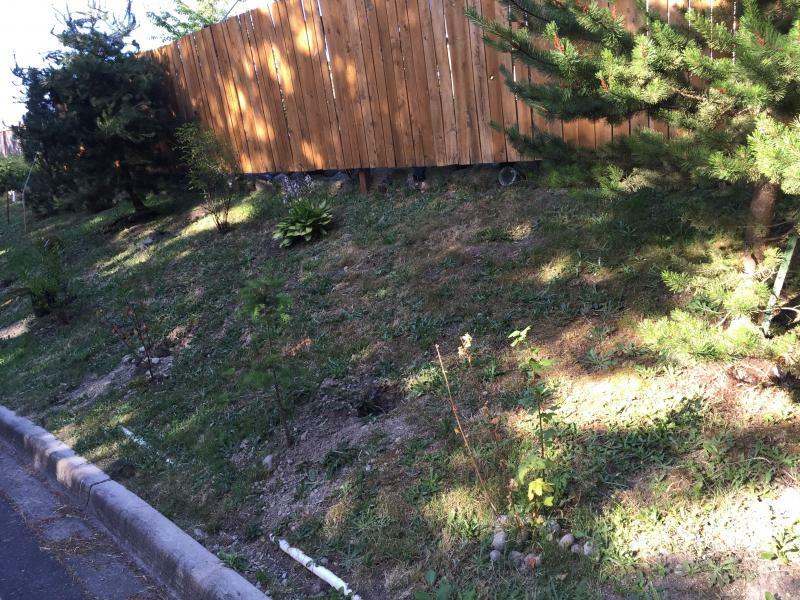 Since the SVPAs belong to the lot owner in which they are contained, it is the responsibility of the individual lot owner to keep these areas clean and trimmed.